Spirotech has announced a new SpiroVent promotion, giving heating engineers the chance to take to the skies. 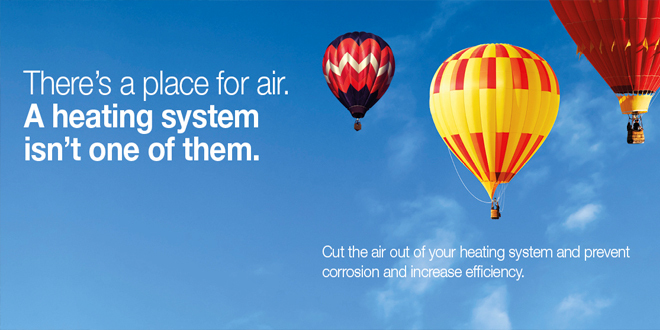 As part of the campaign reminding installers of the importance of removing air from a heating system, the manufacturer is offering heating engineers the opportunity to put the removed air to good use, and take in the world from above with a hot air balloon experience. Until 31st May 2018, installers are able to enter every purchase they make from the SpiroVent range into a grand prize draw, by submitting their proof of purchase. To better their chances, installers are able to submit as many entries as they like while the promotion is running. The SpiroVent family was first introduced in 1968 to manage the problem of air within both domestic and commercial heating systems, utilising specialist tube technology to create the correct environment for microbubbles to be removed. 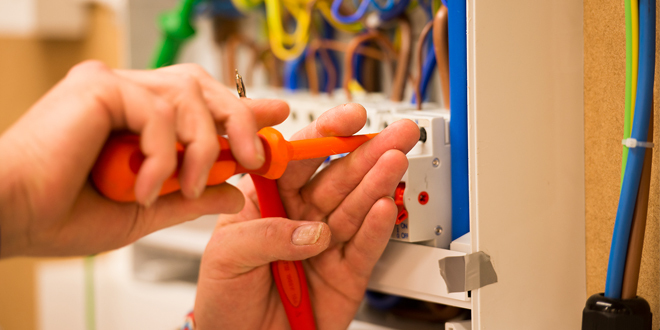 Kevan Peaker, UK Business Unit Director at Spirotech, said: “Our latest campaign aims to remind installers that there’s a place for air, and a heating system isn’t one of them. As microbubbles can contribute to an unhealthy environment where debris can form, it’s important that installers are educating homeowners on the importance of deaeration, and investing in quality products which will help offer their customers the very best in efficiency. To enter, simply send a copy of your receipt as proof of purchase to office_uk@spirotech.com. All entries must be received by 31st May 2018. For more information on Spirotech’s full range of efficiency improving products, visit www.spirotech.co.uk.